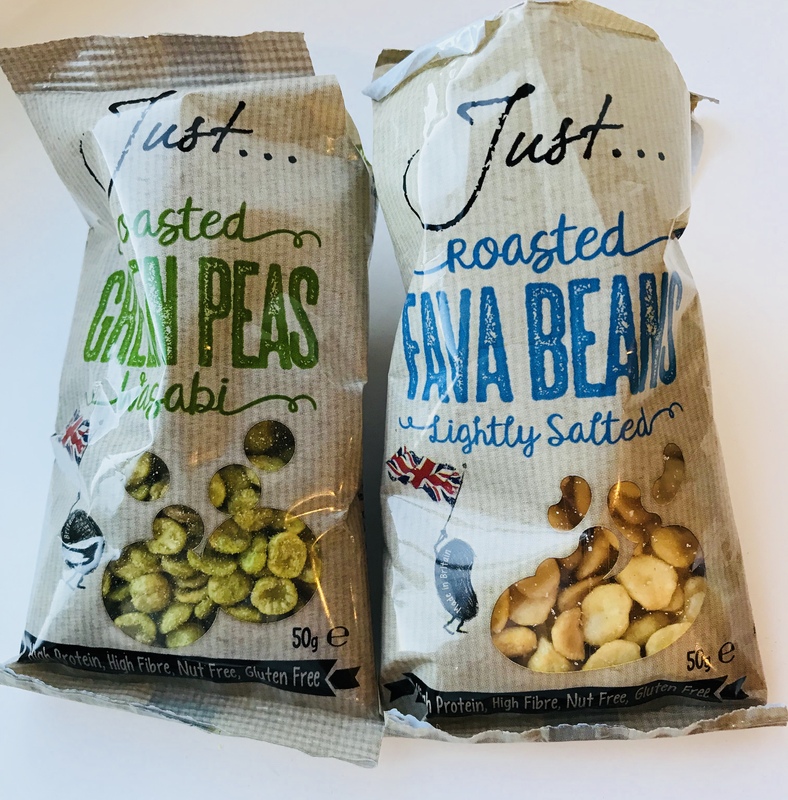 Healthy snacks – Public Health England has started the year with a focus to reduce children’s sugar consumption, with the instruction to only give two healthy snacks of no more than 100 calories per day. In April, obesity in the UK is still a major news story and further highlighted in the BBC’s ‘Britain’s Fat Fight with Hugh Fearnley-Whittingstall’. New processing techniques have really enhanced the flavours in snacks, particularly with LioBites, which have taken ripe fruit and then have been quickly frozen and dried. This enables them to maximise the nutrition and retain the vitamins in the fruit. 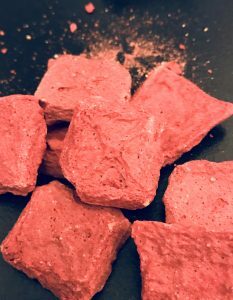 The strawberry and banana smoothie bites are my favourite. 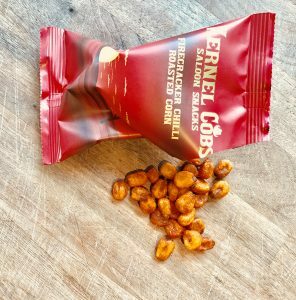 Kernel Cobs make roasted corn snacks in ranch smoked barbecue flavour or firecracker chilli which have a great spicy kick. They are gluten free, high in fibre and low in sugar. Based in Hampshire they are on the start of their journey to market, but you can buy online. 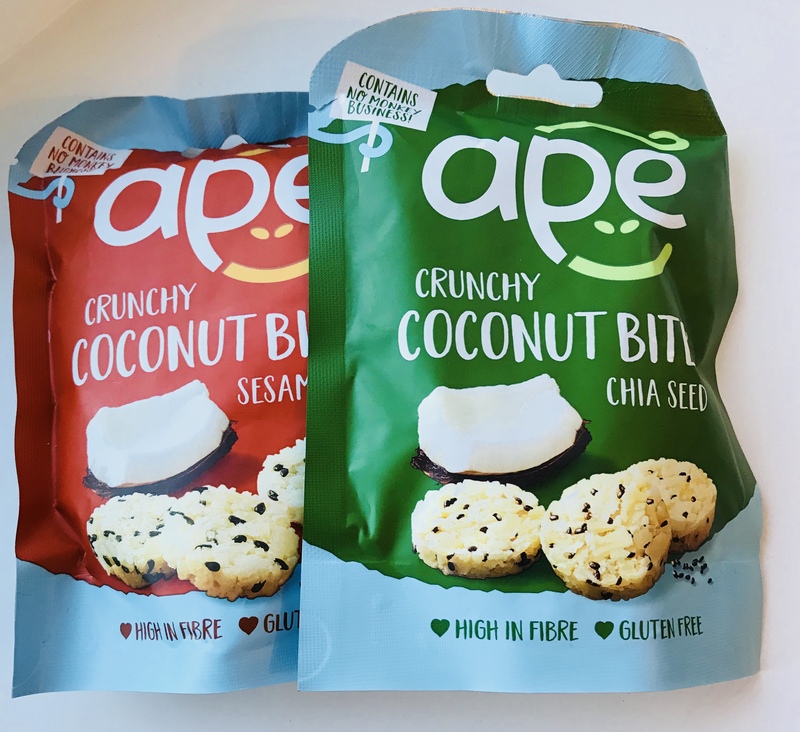 Ape Snacks have bites made from coconut, and puffs made from rice and coconut. I’d eaten all the chocolate bites before I got to photograph them, they are delicious! The bites are part of your 5 a day, are high in fibre and under 150 calories. Be aware of the fat content, as they are naturally high with the addition of coconut. They come in chia seed, sesame seed and a natural option, as well as the moreish chocolate. The puffs come in Thai chilli and lightly salted flavours. They are suitable for vegans, not fried and have no added sugar. They are like a crunchier cheese puff with more taste. Ape’s philosophy is to “provide delicious coconut snacks to get you eating better for yourself”. Fruut , 100% fruit red apple snack, (other flavours are available) contains only 36 calories per portion, they have no added sugars or preservatives, are gluten free and look like crisps. A great snack on the go. Just Peas and Beans are roasted British fava beans in sweet chilli and lightly salted options or British green split peas in wasabi flavour. The snacks are roasted in cold pressed rapeseed oil which is half the saturated fat of olive oil and 35% lower in saturated fat than sunflower oil. They are high in protein and fibre and suitable for those with a gluten and nut intolerance. 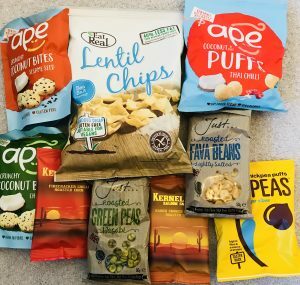 Eat Real have a variety of of products, such as lentil chips, veggie straws (like chiplets) quinoa chips and hummus chips made from chickpea flour, in lots of different flavours. Eat Real’s concept is around ‘real taste, real nutrition, real ingredients’. They are available in your local supermarket. The lentil chips get my vote for a great crunch! 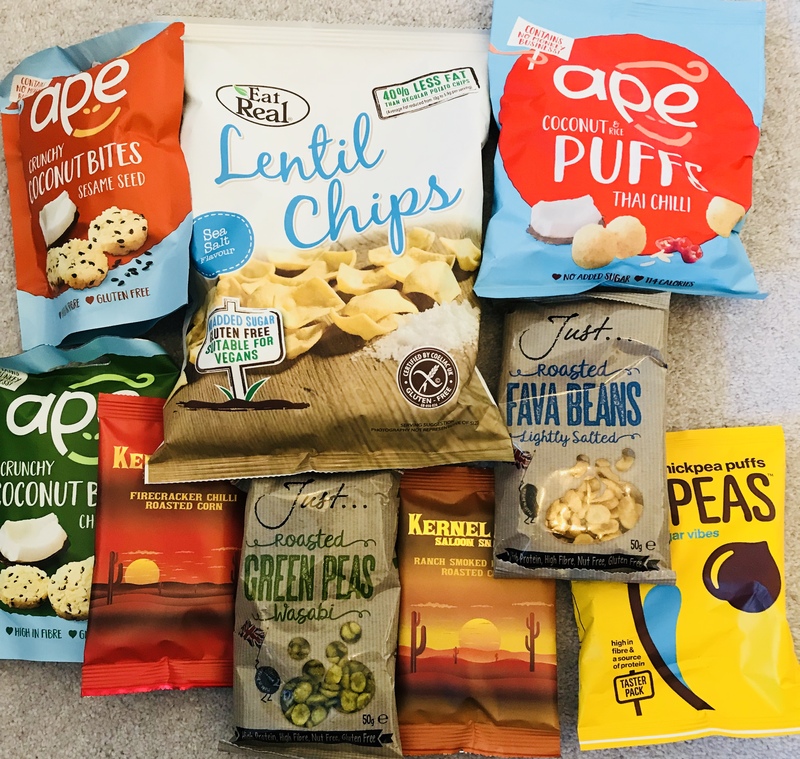 It has been a pleasure to taste all these new snacks, some fabulous tasty choices which are a great addition to a balanced diet. Previous Previous post: Are you kidding me?